HUNTER&apos;S PARADISE! 40Â± Acres of mature pine/hardwood mix with abundant wildlife, making this a hunter&apos;s dream! 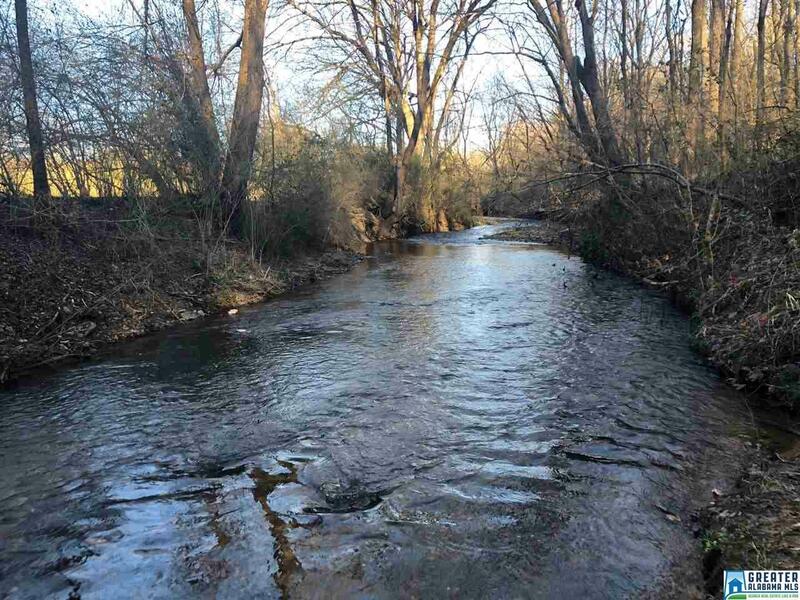 Property borders 2400Â± ft of Little Ketchepedrakee Creek. Multiple potential building sites with great views and 830 ft of road frontage on County Road 8/Mt. Moriah School Road. Driving Directions: From Ashland, Travel North On Hwy 9, Turn Right On Mount Moriah Rd, Turn Left On Mount Moriah School Road (County Road 8), Property Is On The Left.